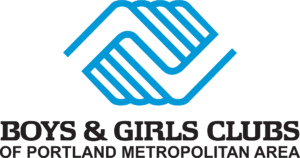 The Boys & Girls Club Portland is proud to be a part of the 2018 Give!Guide, a annual guidebook of 150 Portland-area organizations curated by Willamette Week. This year’s goal? To encourage Portlanders to Show Up in Real Life (#ShowUpIRL) by volunteering, interacting with our nonprofit community, and putting money towards the causes they care about! With each donation through Give!Guide, you can get awesome incentives! During Big Give Days, you can win amazing prizes, including a vacation, a years supply of Laughing Planet, a bike, and more! For this year’s Give!Guide season, Boys & Girls Clubs of Portland Metro’s partners are offering donors of $10 a free smoothie from Jamba Juice; those who give $25 receive a bonus Buy One Get One free certificate from Dutch Bros! And our partners at Pavelcomm have promised to match the first $2,500 in donations — give today to double your impact! There are many opportunities to win exciting prizes, attend awesome events put together by nonprofits, and attend amazing live music performances! Check out the Big Give Days and Give!Guide Presents Shows! Be sure to take advantage of this exciting opportunity to contribute to local organizations and do good while getting a little something in return for your kindness. Support us in Give!Guide this year! Prize – Tender Loving Empire Vinyl Package (4 new records, a TLE mixtape, $100 shopping spree, t-shirt, mug and more) + a year’s supply of Laughing Planet! Gift certificate for tickets to any Liberty Theatre presented event in historic downtown Astoria, with tasty appetizers on the house at a local restaurant. 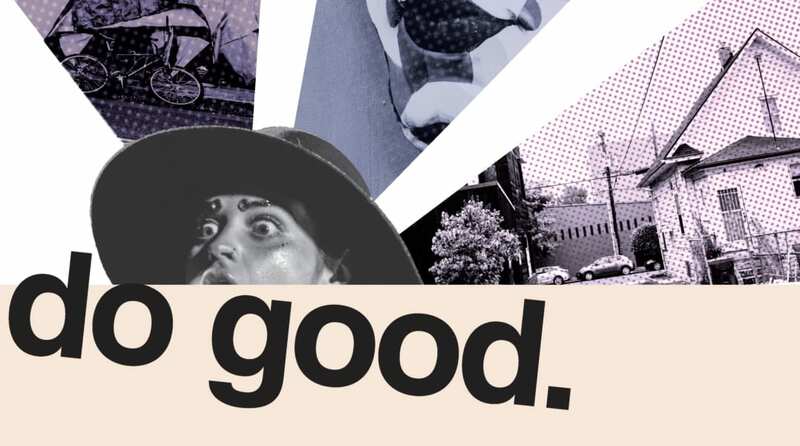 Willamette Week’s Give!Guide promotes Portland nonprofits making a difference in eight categories; Animals, Civil & Human Rights, Community, Creative Expression, Education, Environment, Health and Human Services. The goal of Give!Guide is to encourage philanthropy in Portland by engaging donors with nonprofits in a platform that is easily accessible.